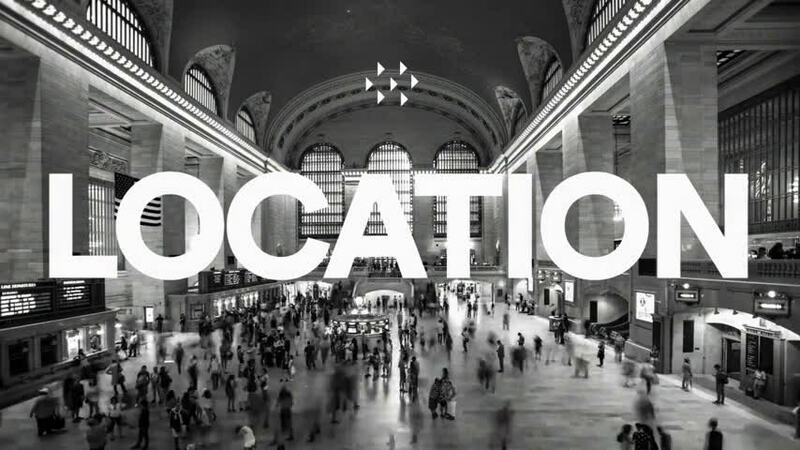 The Bluetooth Special Interest Group (SIG) is on the case for location, location, and is striving to make everything find-able. 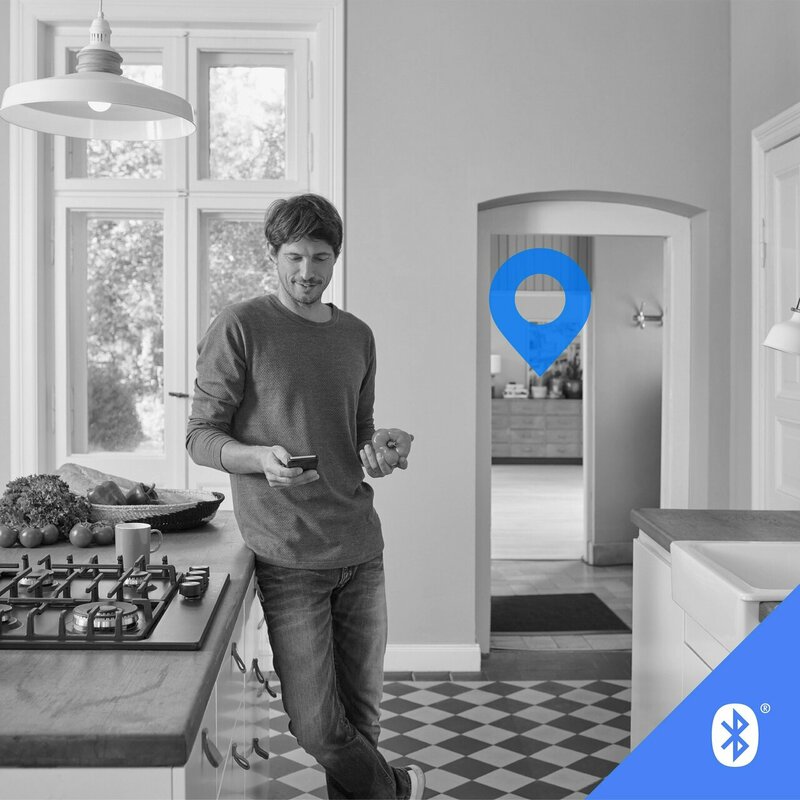 Bluetooth 5.1 has been announced as an update with enhanced support for location services and the latest 5.1 spec is now available for developers. Objects pinpointed down to the "centimeter-level" (0.4in)? Nice. Jon Fingas, Engadget: "Bluetooth SIG has introduced direction finding support in its 5.1 standard to make location tech far more precise and overall useful." Down the road, the enabled detective work will have an impact in retail, health care and manufacturing. The Bluetooth news release said "the new feature allows devices to determine the direction of a Bluetooth signal, thereby enabling the development of Bluetooth proximity solutions that can understand device direction as well as Bluetooth positioning systems that can achieve down to centimeter-level location accuracy." Bluetooth is all about "connections," as a standard for simple wireless connections. Computer Business Review said it is "used by developers looking to stream audio between devices, transfer data between devices, build asset tracking solutions, or create large device mesh networks." Bluetooth is all around us. Rick Merritt in EE Times: "Existing Bluetooth location services are accurate down to less than 10 meters based on signal strength and are used in museums, retail stores, and consumer asset trackers. London's Gatwick airport uses more than 2,000 Bluetooth beacons to guide travelers." João Carrasqueira, Neowin, said that "Location services nowadays rely on more than simple GPS tracking - smartphones, for example, use technologies such as Wi-Fi to help improve the accuracy of location services. Now, Bluetooth is also set to become a better way to detect a device's position." The Bluetooth SIG is the trade association that oversees Bluetooth technology; the SIG delivers the enhanced specifications. The SIG also helps global interoperability with a product qualification program. The new enhanced support for Location Services touts this "direction-finding feature." The update enables location services "accurate to within 10 centimeters thanks to a new direction-finding capability," said EE Times. GSMArena: "Currently, Bluetooth can only estimate distance (based on signal strength). With v5.1 it will have two ways to sense the direction by using multiple antennas (either on the phone or on the transmitter)." The Core Specification's overview said that "Bluetooth proximity solutions and positioning systems currently use signal strength to estimate distance. A new direction finding feature in Bluetooth Core Specification v5.1 makes it possible for Bluetooth devices to determine the direction of a Bluetooth signal transmission." Ed Targett in Computer Business Review also wrote about what 5.1 brings. Targett said radio direction finding (RDF) tech was added to Bluetooth 5.1; devices can determine the direction of a signal being transmitted from another Bluetooth device, "sharply improving locational accuracy." The two different methods for determining the angle that a Bluetooth signal is being transmitted from are offered, and with a high degree of accuracy: Angle of Arrival (AoA) and Angle of Departure (AoD). "Bluetooth location features fall into one of two camps: proximity or positioning," said Android Authority. 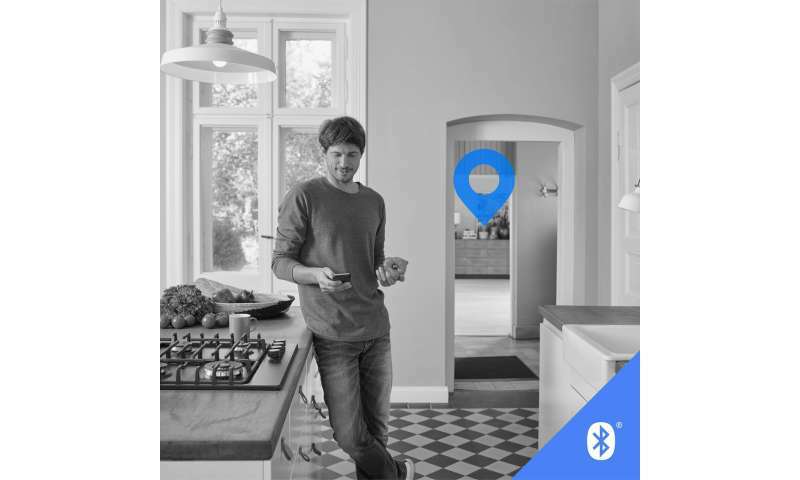 "Proximity helps Bluetooth devices recognize when they are near one another. Common uses are personal property tags and marketing beacons that deliver information regarding nearby points of interest. Positioning takes advantage of real-time locating systems to pinpoint the exact whereabouts of specific items." Now, a direction-finding feature "merges these two functions and dramatically improves both." You can more easily find your keys. Way more easily. "You'd not only know that your keys fell into the couch, you'd know which cushion to check," said Fingas. Chris Smith in TrustedReviews also believed it may become easier "for folks to track down errant gadgets using property tags." The Bluetooth Core Specification was made available to developers as of Monday, January 28. Core Specification defines the technology building blocks for developers to create the interoperable devices that make up the Bluetooth ecosystem. Fingas discussed the effect this could have down the road. "Whenever that happens, though, it could spur a wave of gadgets that don't require (or supplement) GPS or WiFi to offer highly accurate location data. It might also be helpful for stores, airports and other places that rely on Bluetooth beacons to help you navigate." Jakub Krzych, CEO, Estimote, spoke in the video about the new 5.1. Because of its design, it is so low powered it makes possible to design little tiny, computers and these can be attached to any object.